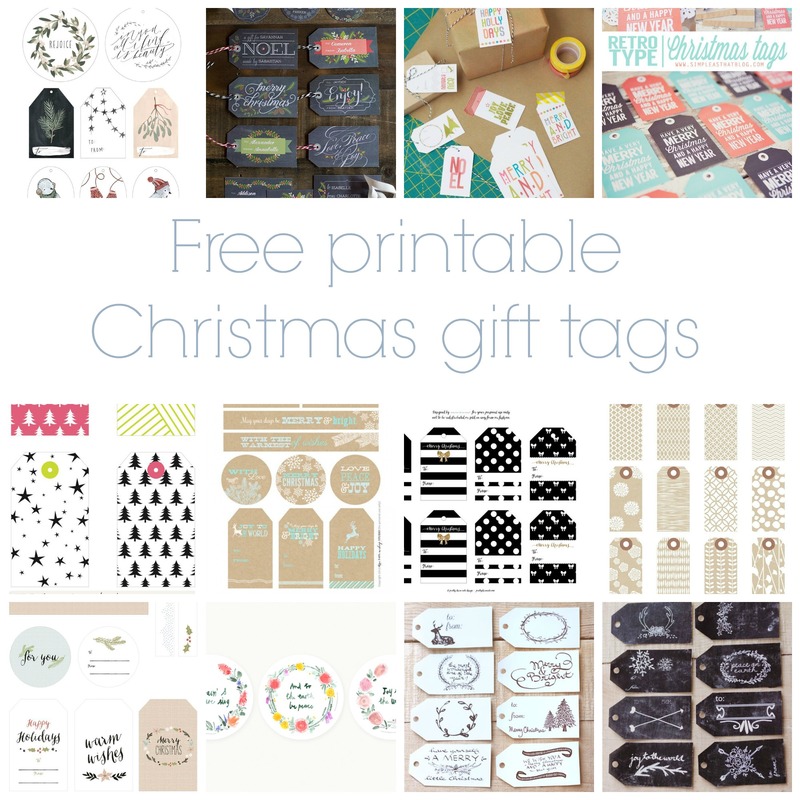 I’ve seen so many beautiful Christmas gift tag designs recently, so I had to share my favourites with you! Just follow the link, grab some card and get printing. I’ve tried to cater to everyone’s taste, whether it be sweet and whimsical or stylish monochrome. Happy printing! Happy holidays from Best Day Ever. Christmas tags by We lived happily ever after. Graphic gift tags via Creature Comforts. Retro type tags by Simple as That. Colourful tags by Color me Meg. Chalkboard tags by Lia Griffith. Whimsical tags by Kelli Murray. Festive fynbos tags by Kerith Pretorius. Monochrome tags by Pretty darn cute design. Kraft tags by Allons-y Kimberley. Winter wonderland tags by Three little monkeys studio.